At IRIS we have our own in-house team of qualified maintenance engineers. 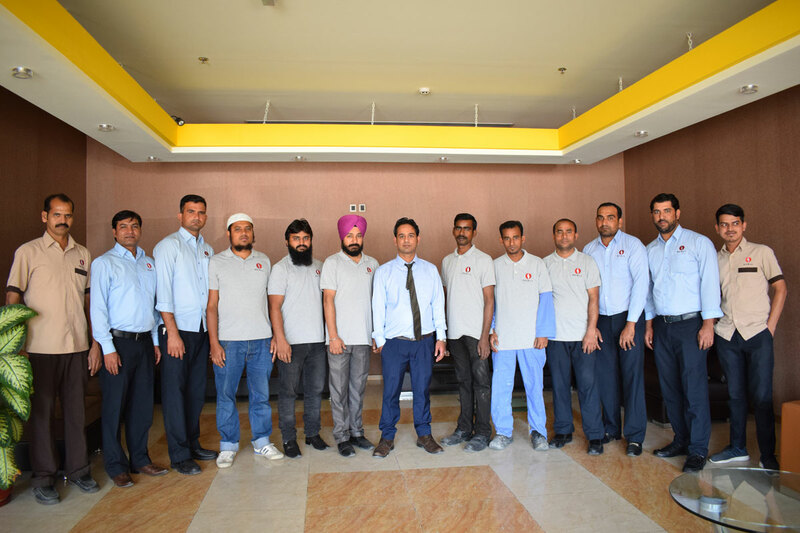 By providing personalized services, our team ensures you have hassle-free proficient maintenance. We bring a high attention to detail and level of service to everything we do.